After the destruction of her home, Katie Carva travels to an alternate dimension of Earth that’s also back in time! And she must save this new world from the Glarkian space vampire invasion, while at the same time dealing with the second version of herself who’s just starting out on her path as Vampblade. 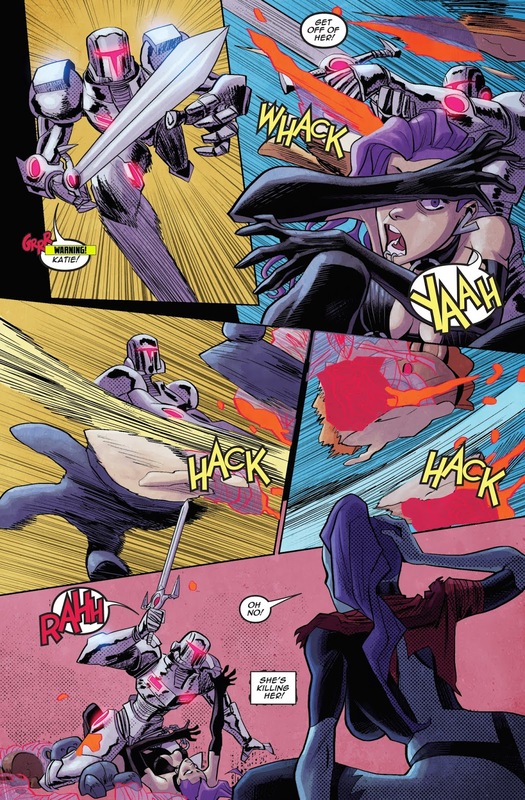 Readers get double the Vampblade, double the fun in this action-packed volume! Volume 7 of VAMPBLADE marks the beginning of the comic shop owner turned glarkian hunter's third season. Fans of comics like DOLLFACE and ZOMBIE TRAMP who haven't picked up VAMPBLADE are missing out, but this new volume serves as a great jumping on point. Plus readers of seasons one and two get to see even more craziness in this latest season. And new artist Marcelo Costa brings his exciting style to the new season as well! Creator and writer Jason Martin comments, "The great thing about releasing an ongoing monthly series in seasons is that each new season brings interesting new ideas and dynamics to really turn things on their head, while also building on everything that's come before. This third season is no exception! In fact, coupled with new featured artist Marcelo Costa, I think its made for some of the most delightfully twisted Vampblade comics of the series!!" 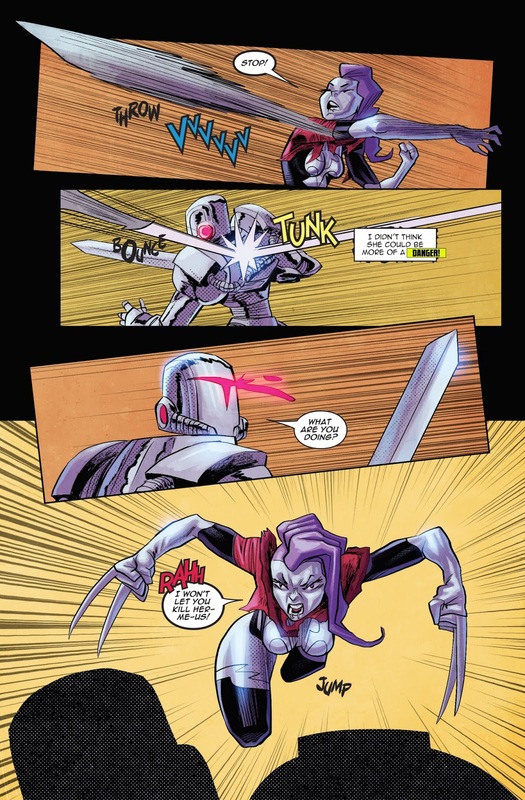 VAMPBLADE VOLUME 7 collects issues 1-4 from season three of the hit Danger Zone series. Pre-order it with the Diamond item code MAY181278. It will be on comic store shelves July 11th, 2018.